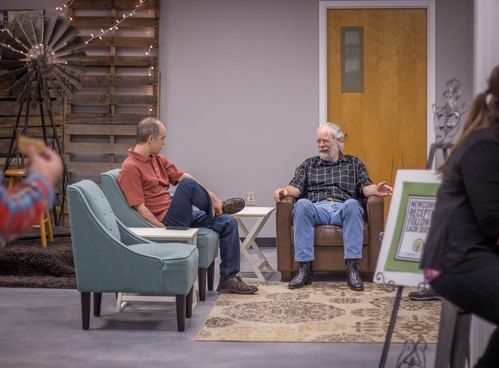 Making and being disciples is a big deal at The Family Church. with Him. 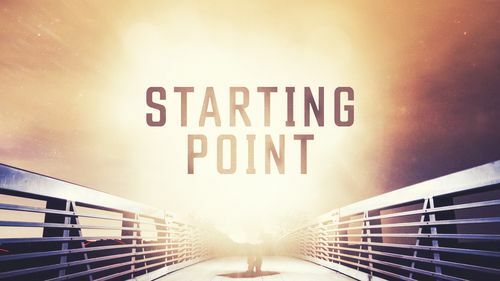 Coming to Christ is just the beginning of a wonderful journey for believers! Have you asked Jesus to be Lord of your life but aren't sure what comes next? Join with a mentor for our program on learning how to read and study scripture, how to pray and how to grow in your faith. 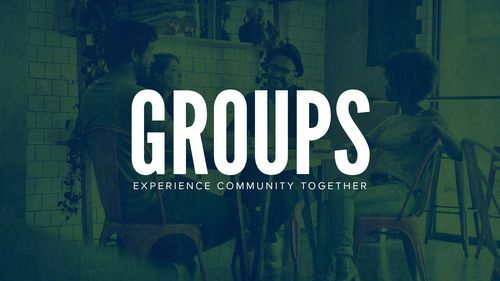 The focus of our Small Groups is learning about Jesus and His message, studying scripture, making disciples, enjoying fellowship and investing in each others' lives. As we mature in our faith, followers of Jesus should display servant leadership just as He demonstrated. At The Family Church, we have a 9-month development process to prepare people to have a deacon leadership role in the congregation.